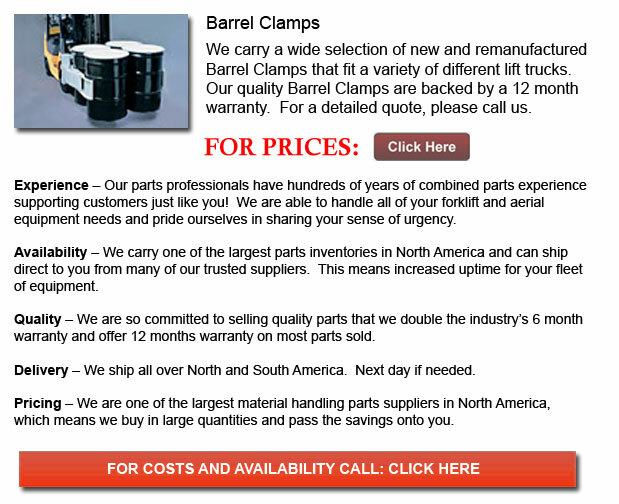 A Barrel Clamp is really a hydraulic or mechanical attachment for a lift truck. It can be utilized so as to grip the object you need to transport with the forklift and is often utilized for handling kegs, paper rolls and barrels. Several types of barrel clamp accessories also have a rotate function. Like for instance, the revolving function permits a lift truck operator to be able to insert a vertically stored paper into the horizontal intake of a printing press.